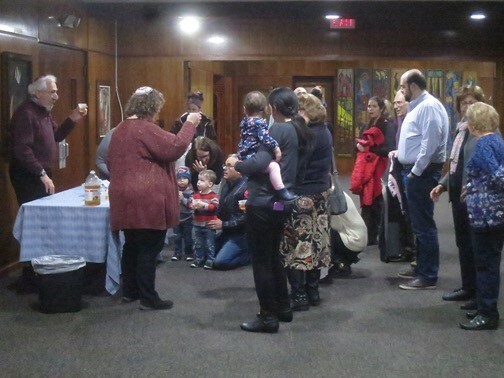 On the first Friday of each month, come sing, dance, and pray with our clergy and lay leaders at this service geared to those aged 0-5 and their adults. 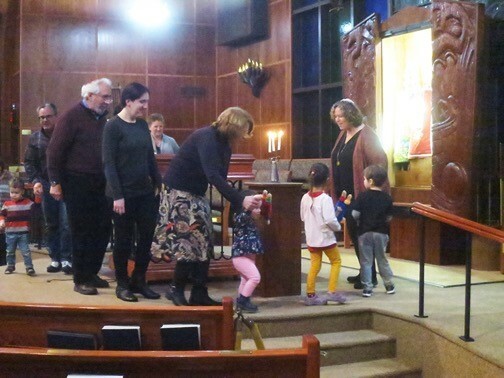 Through stories, instruments, and upbeat melodies, we work to connect with our youngest members and teach them how to pray in a language that makes sense to them. 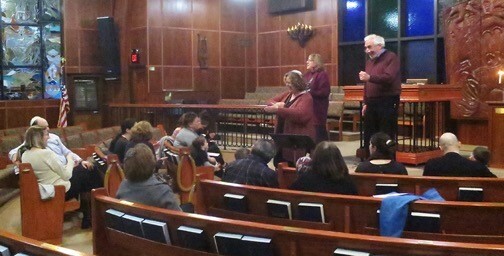 The service is short and concludes with Kiddush (blessing over wine), Hamotzi (blessing over the challah), and is followed by an optional family dinner. For information about upcoming Tot Shabbats, please click here.